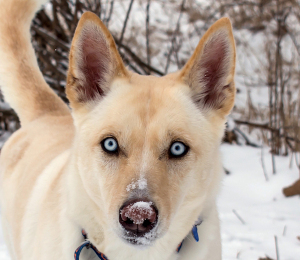 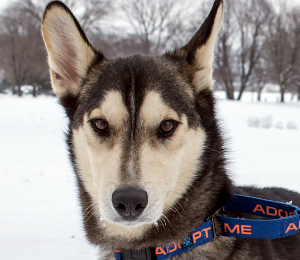 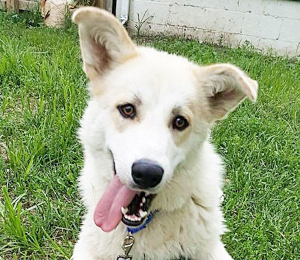 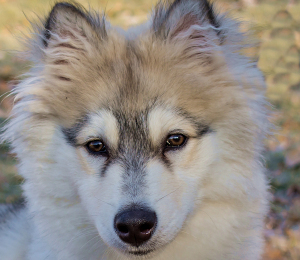 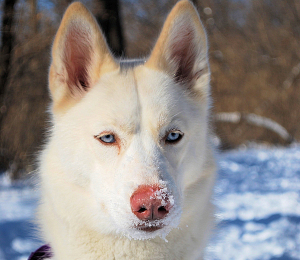 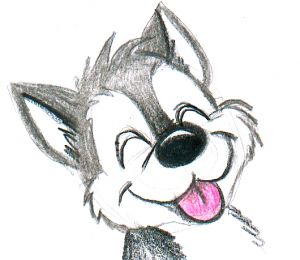 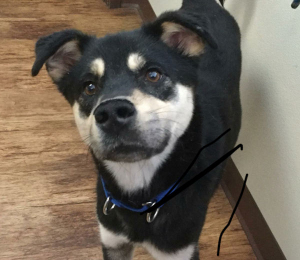 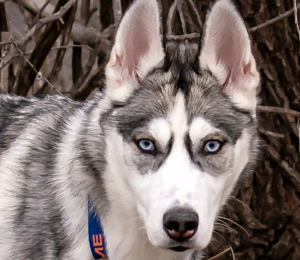 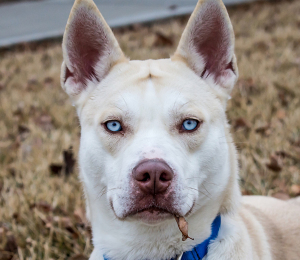 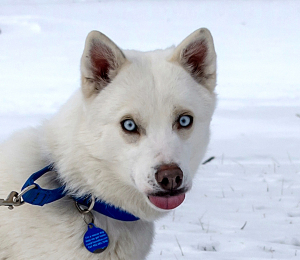 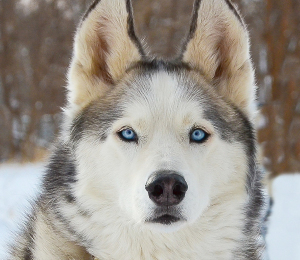 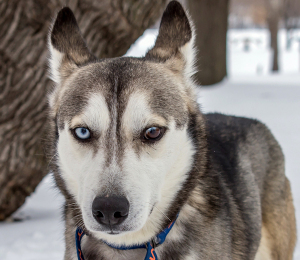 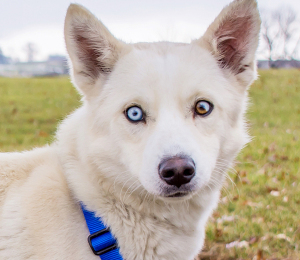 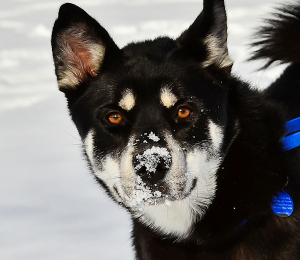 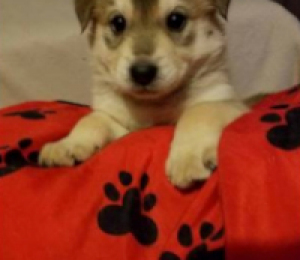 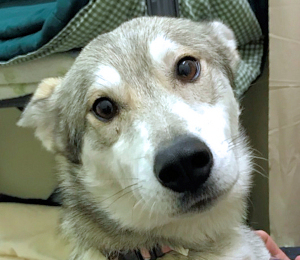 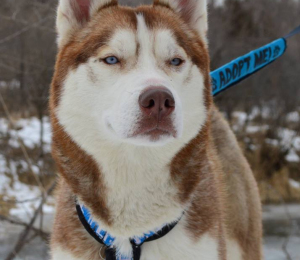 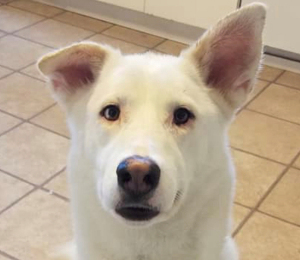 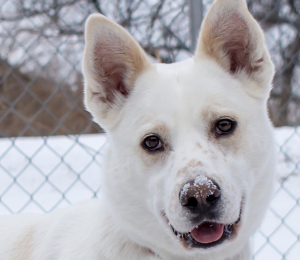 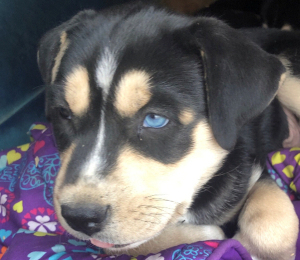 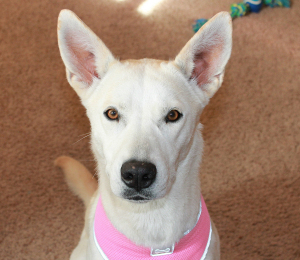 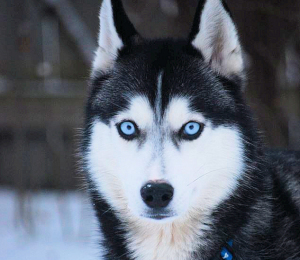 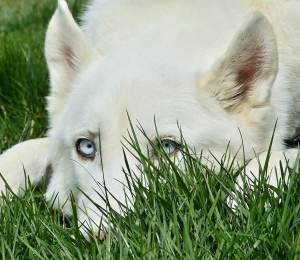 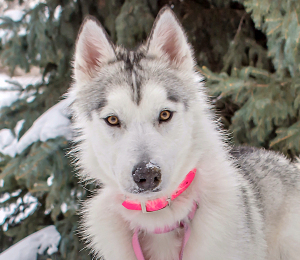 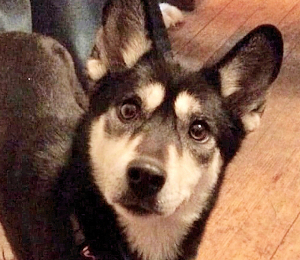 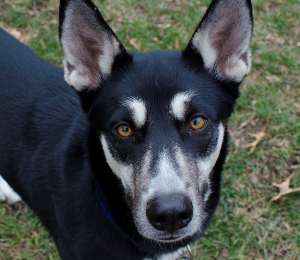 Frozen will warm his way into your heart. 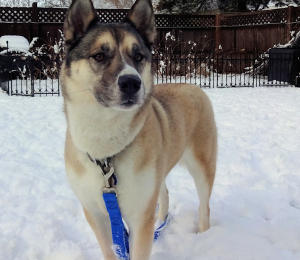 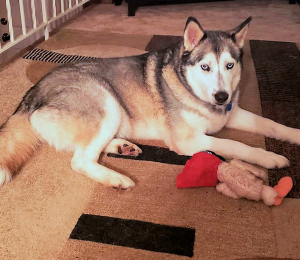 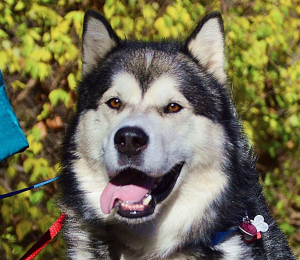 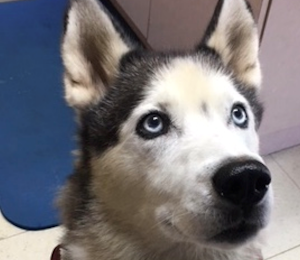 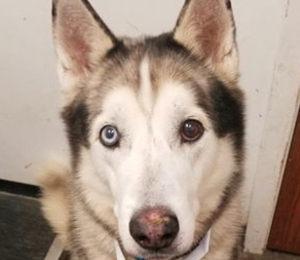 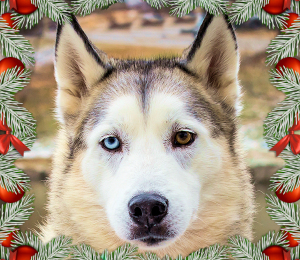 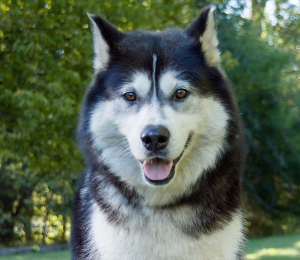 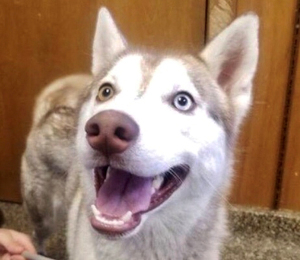 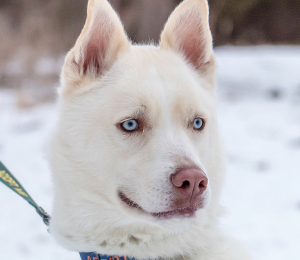 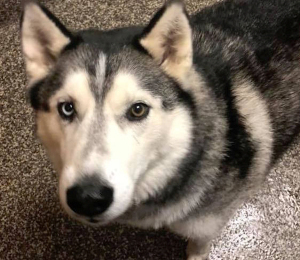 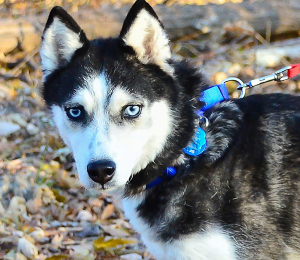 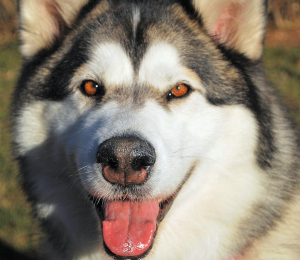 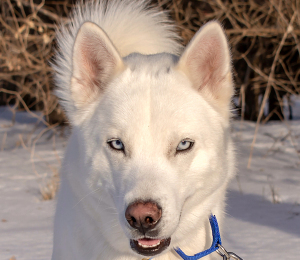 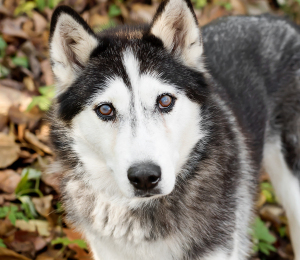 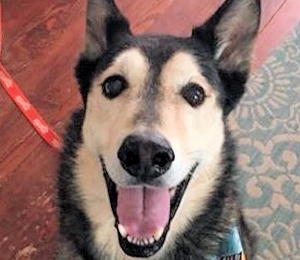 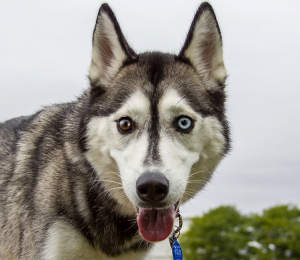 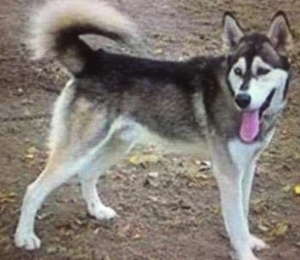 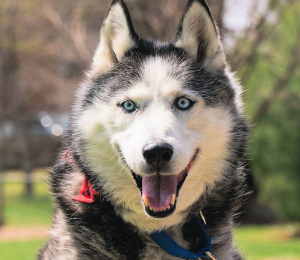 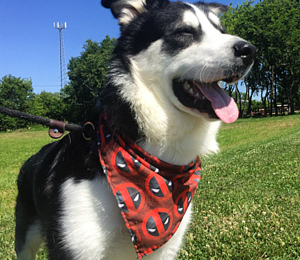 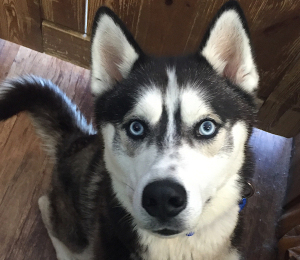 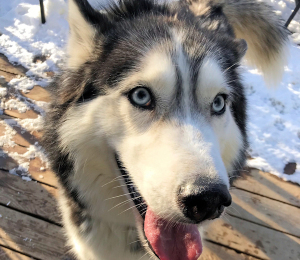 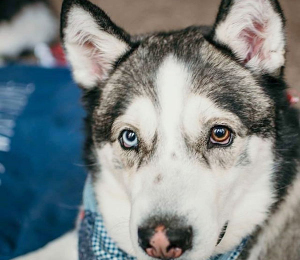 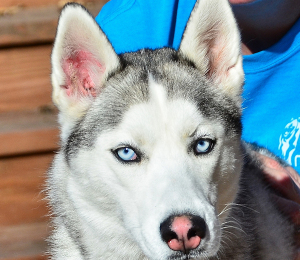 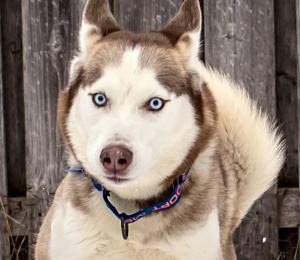 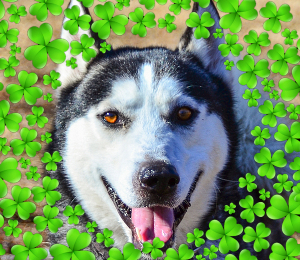 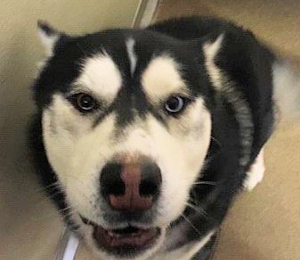 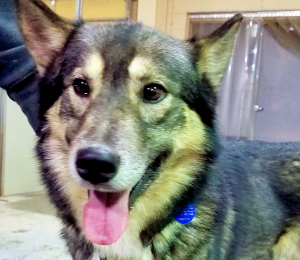 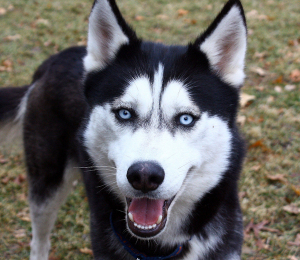 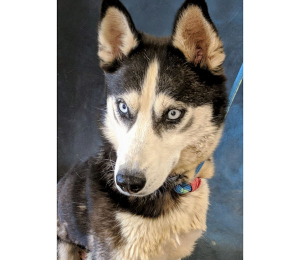 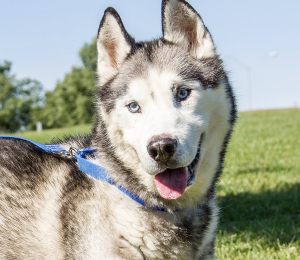 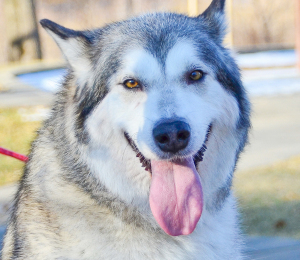 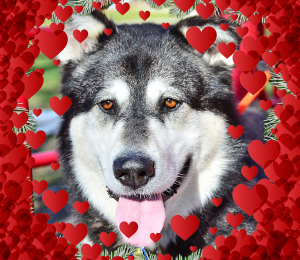 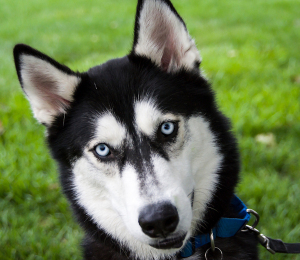 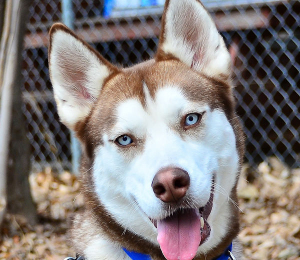 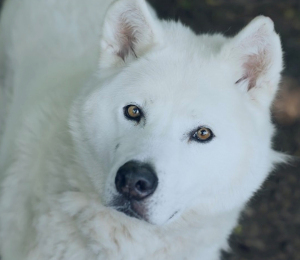 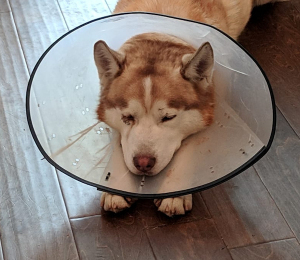 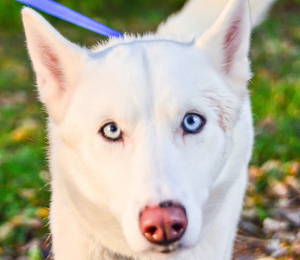 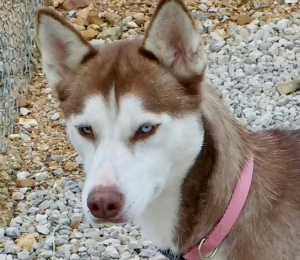 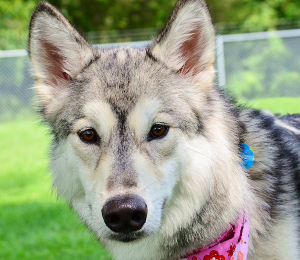 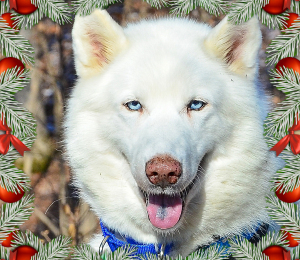 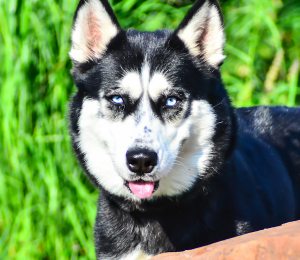 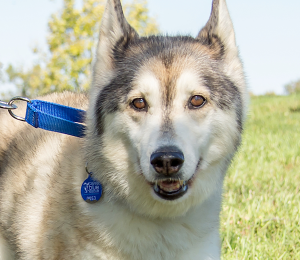 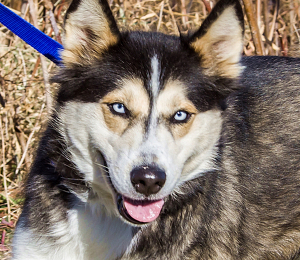 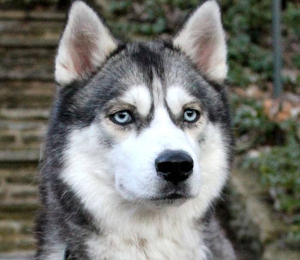 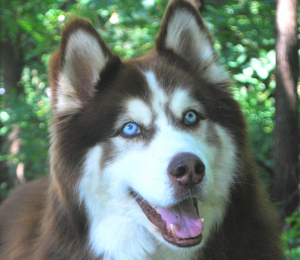 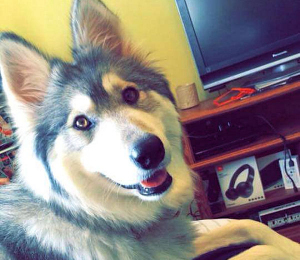 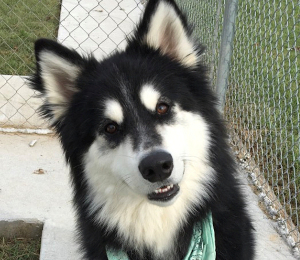 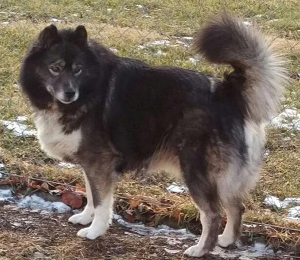 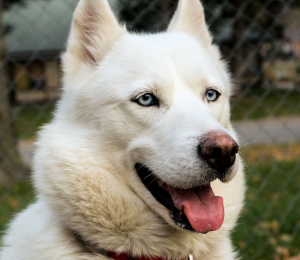 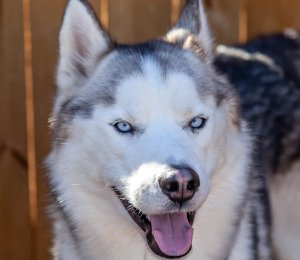 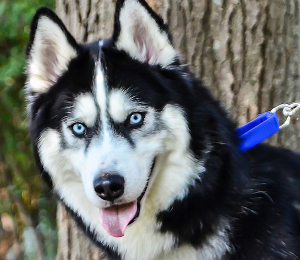 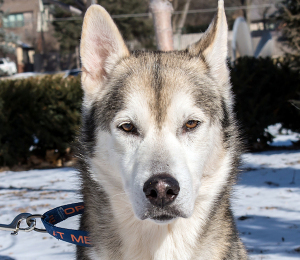 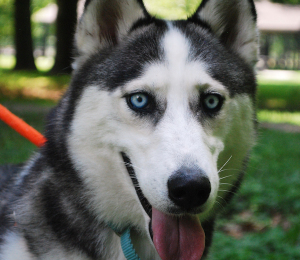 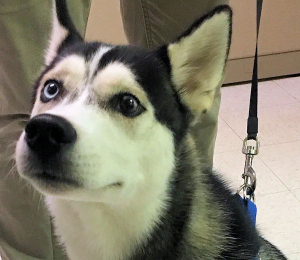 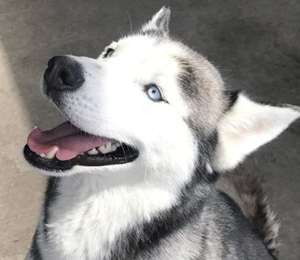 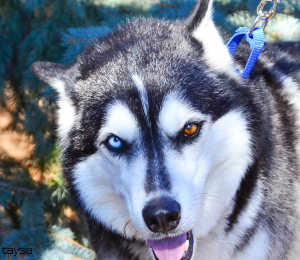 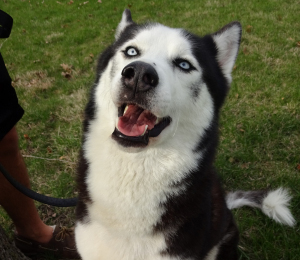 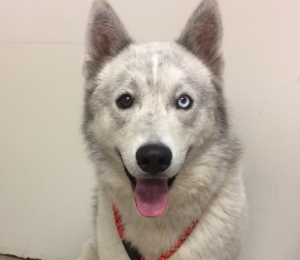 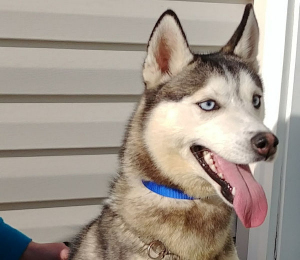 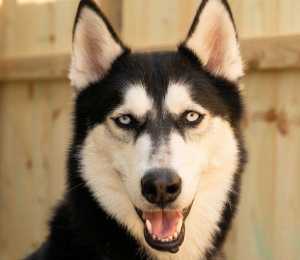 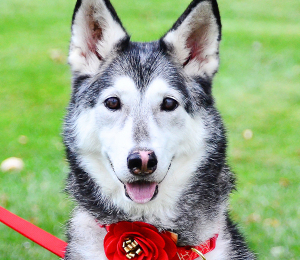 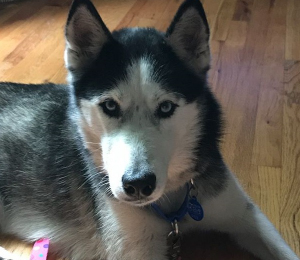 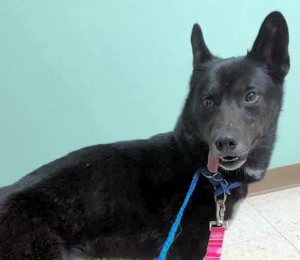 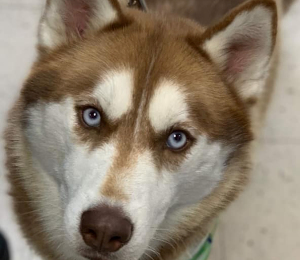 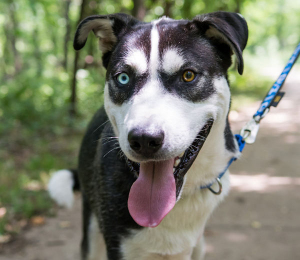 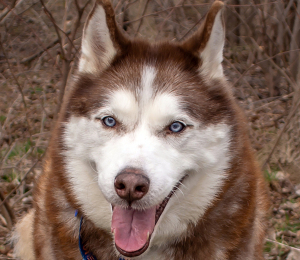 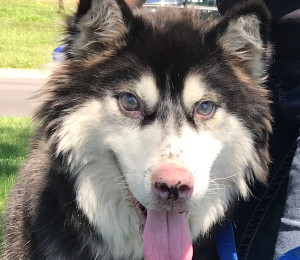 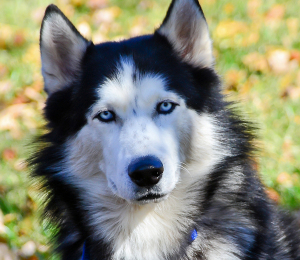 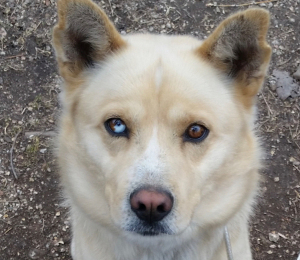 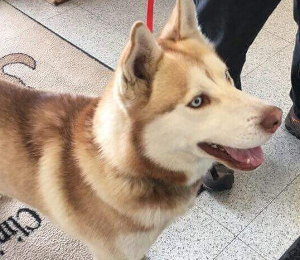 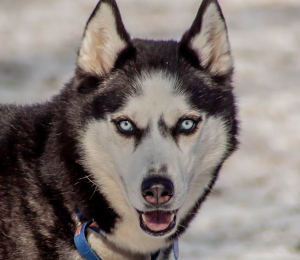 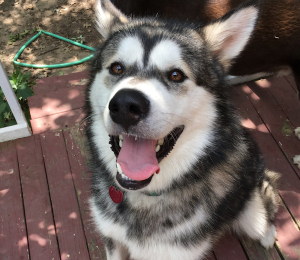 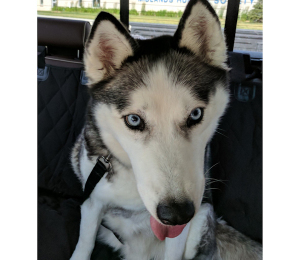 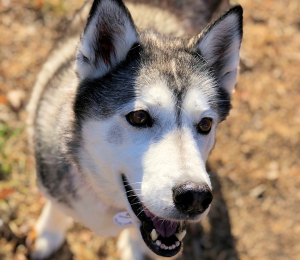 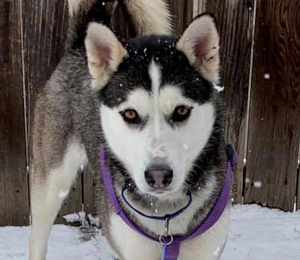 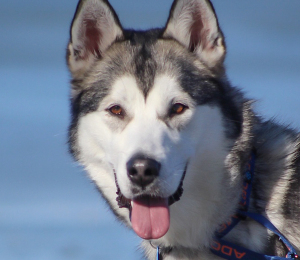 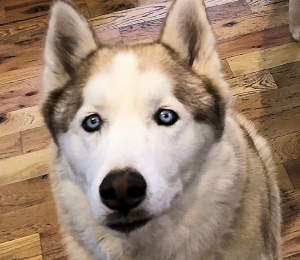 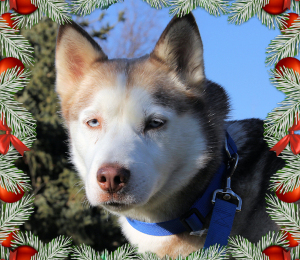 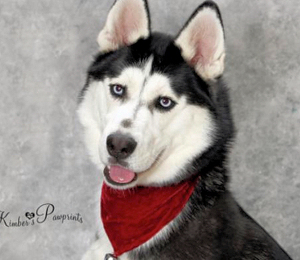 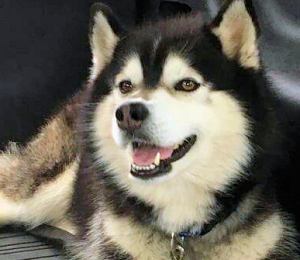 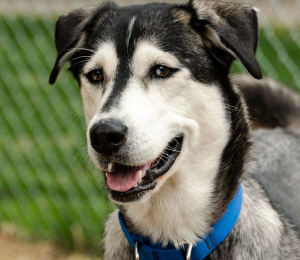 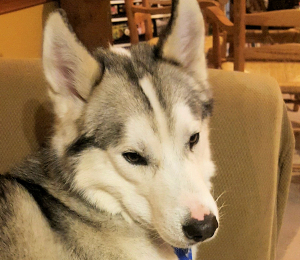 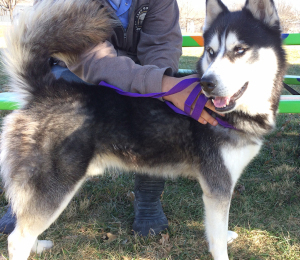 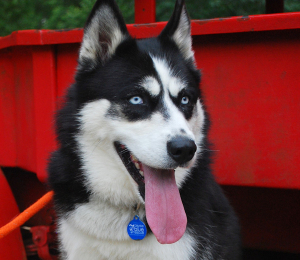 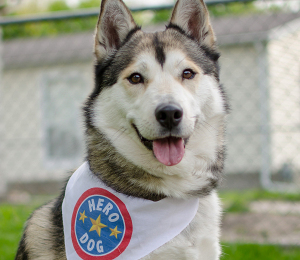 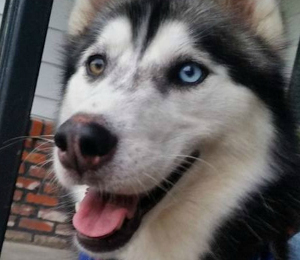 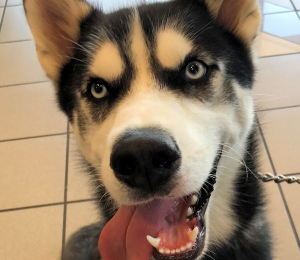 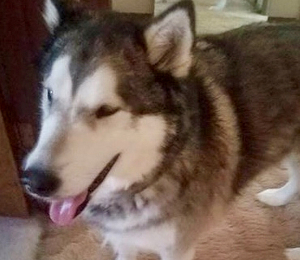 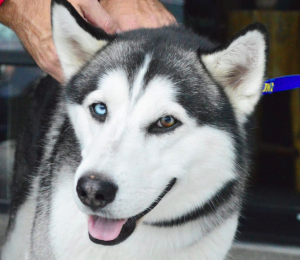 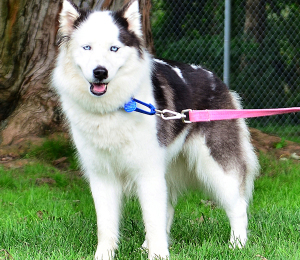 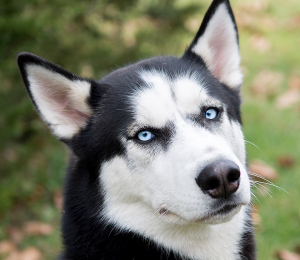 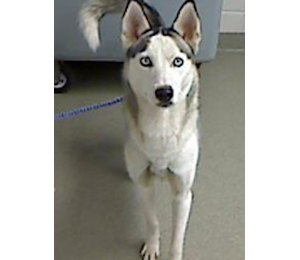 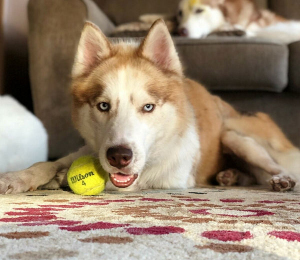 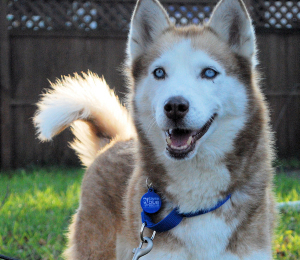 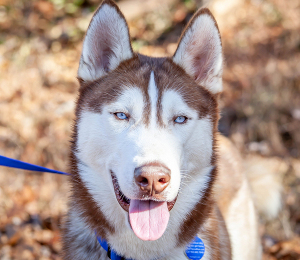 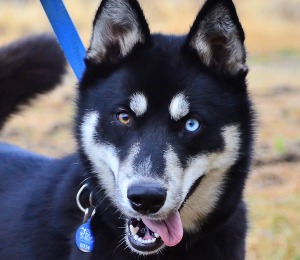 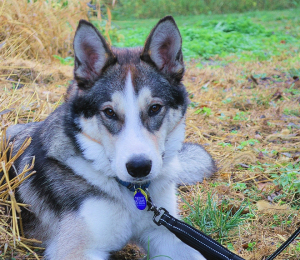 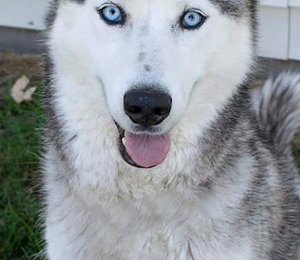 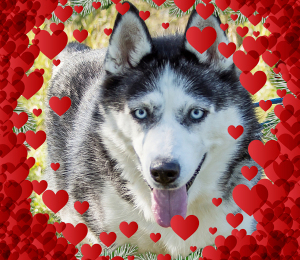 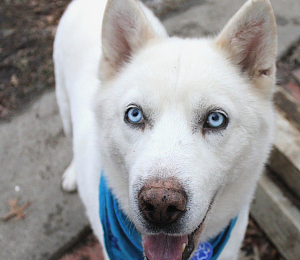 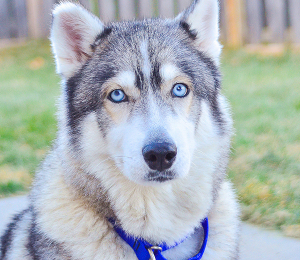 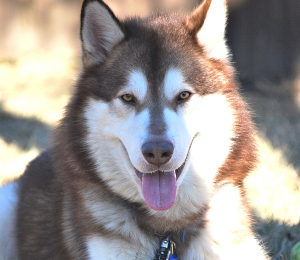 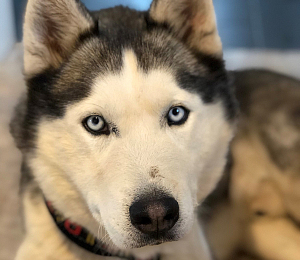 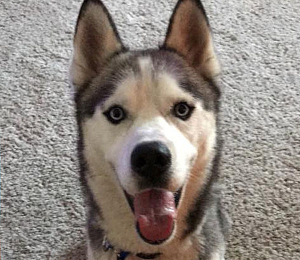 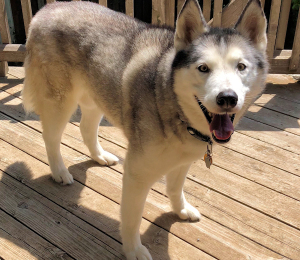 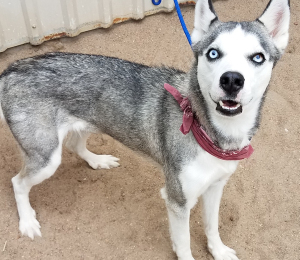 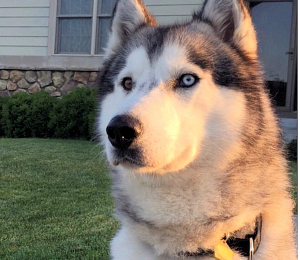 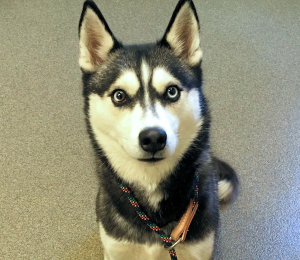 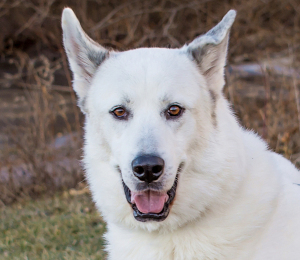 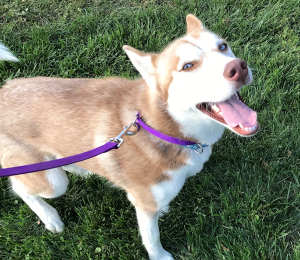 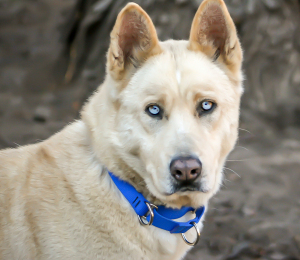 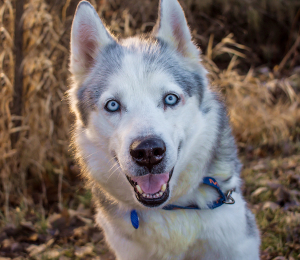 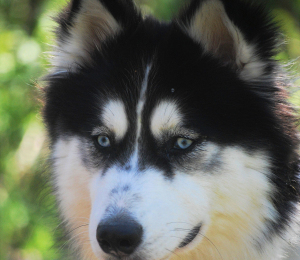 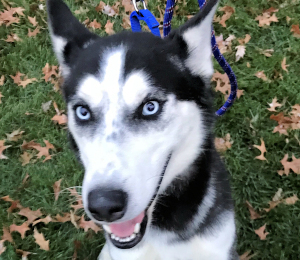 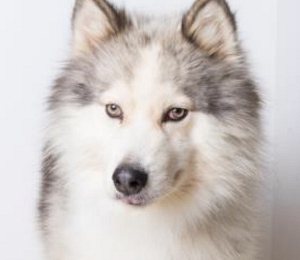 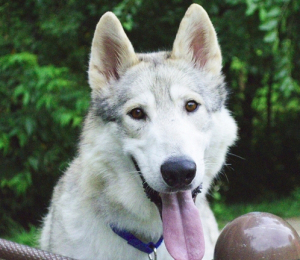 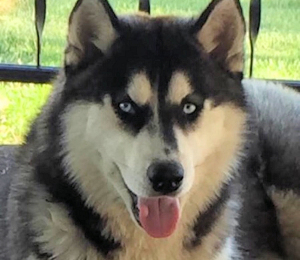 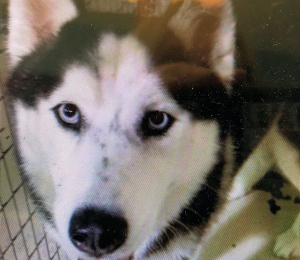 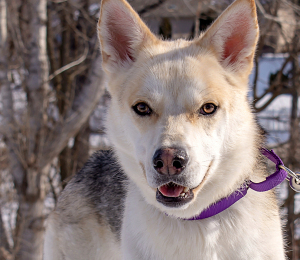 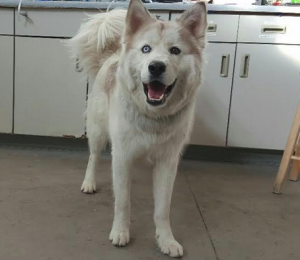 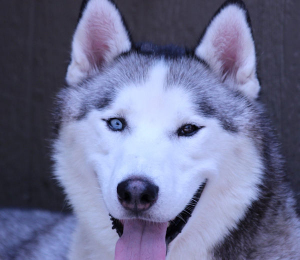 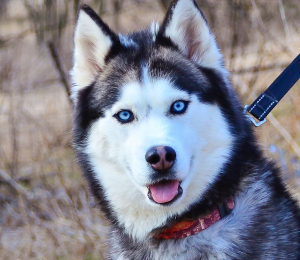 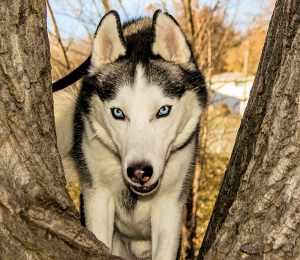 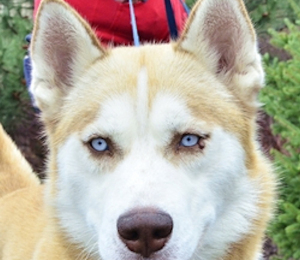 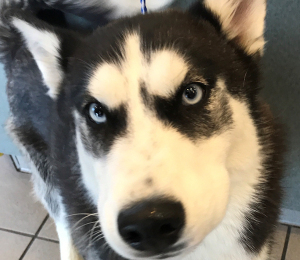 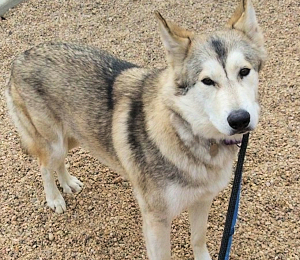 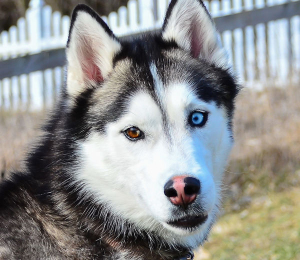 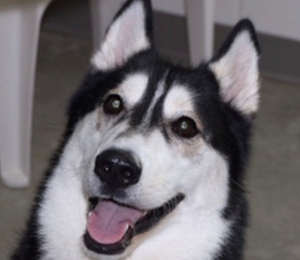 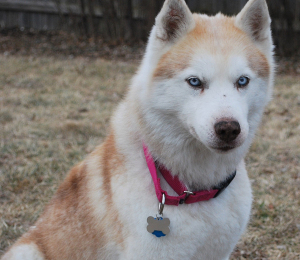 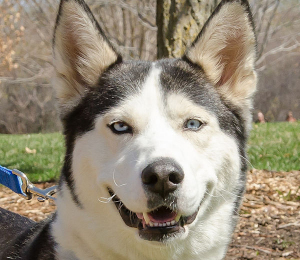 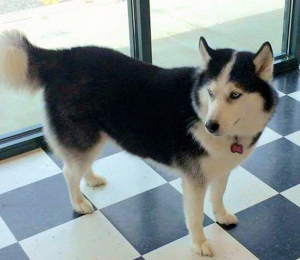 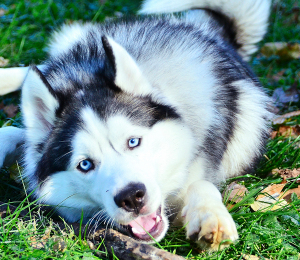 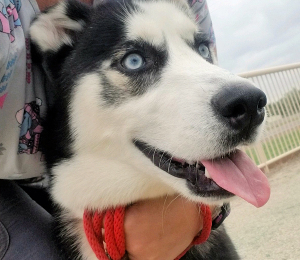 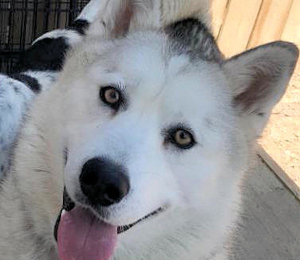 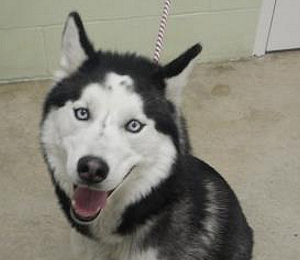 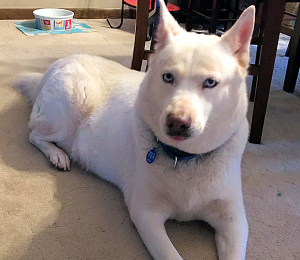 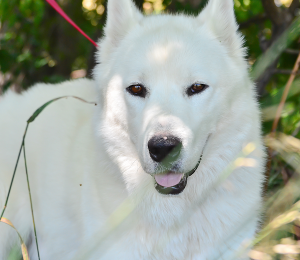 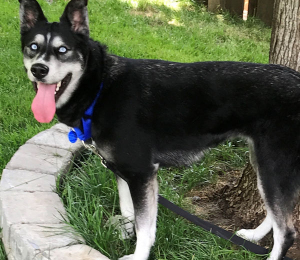 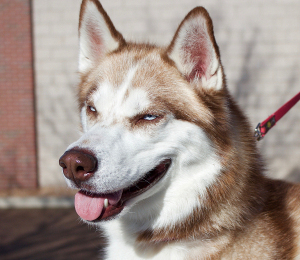 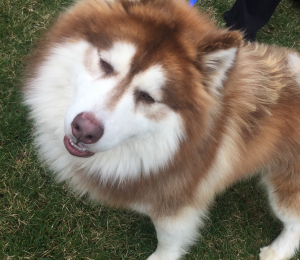 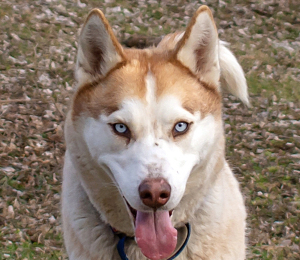 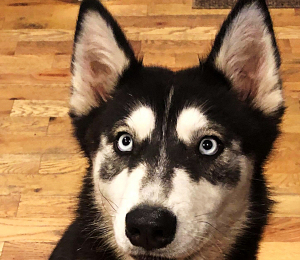 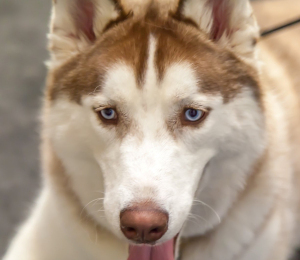 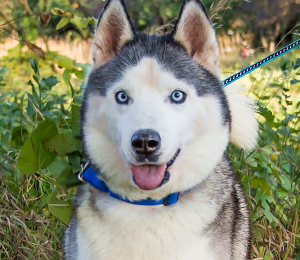 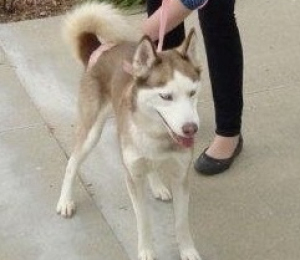 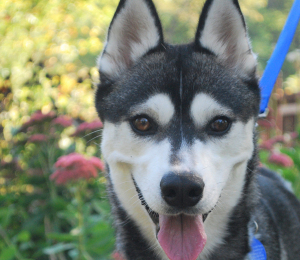 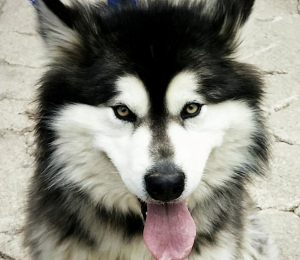 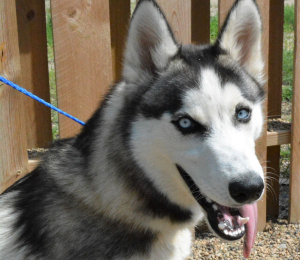 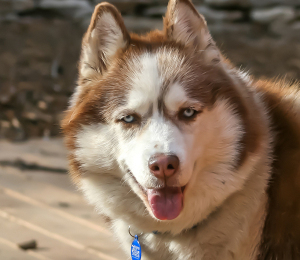 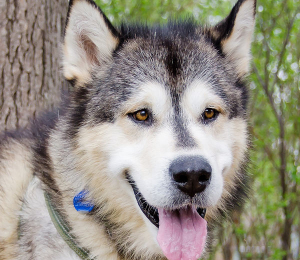 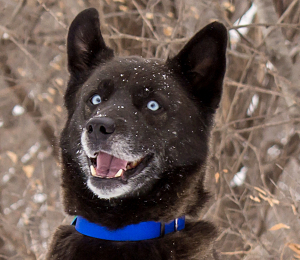 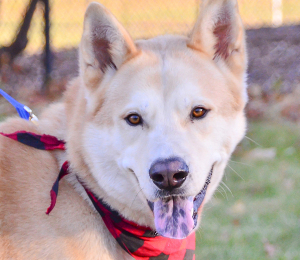 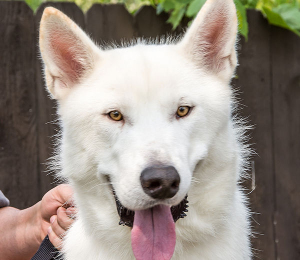 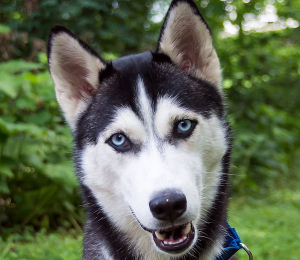 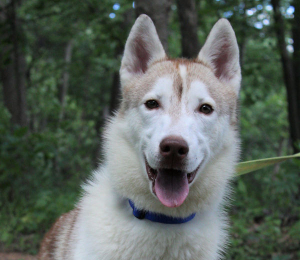 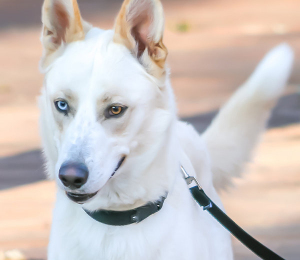 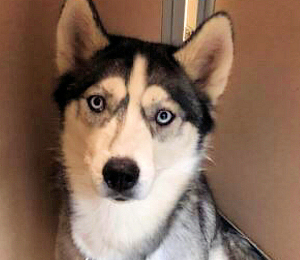 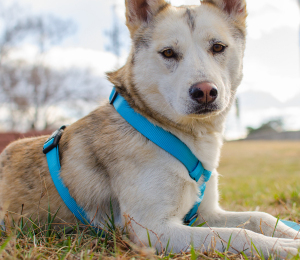 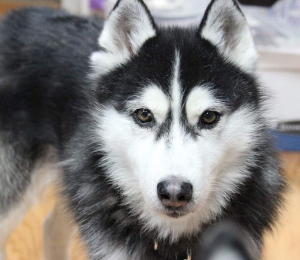 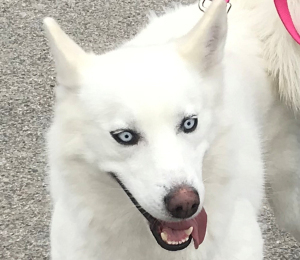 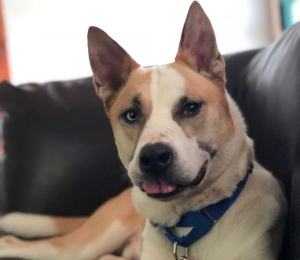 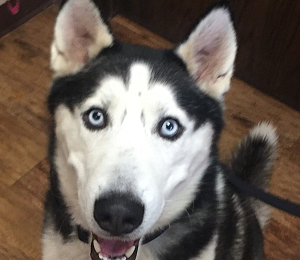 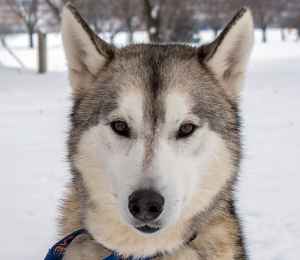 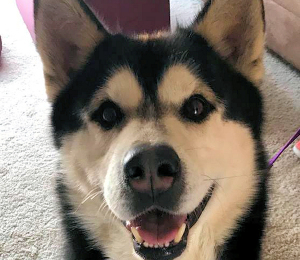 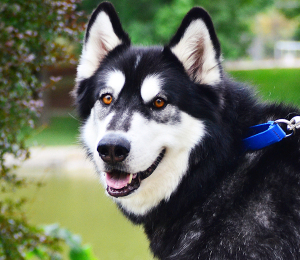 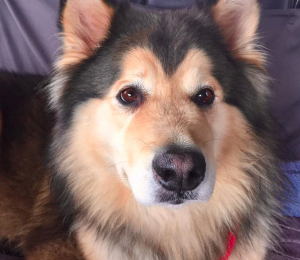 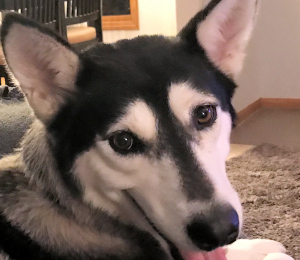 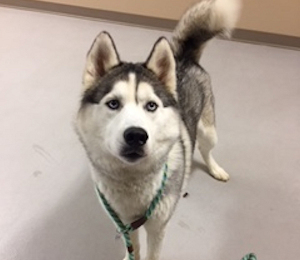 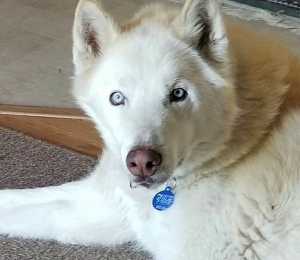 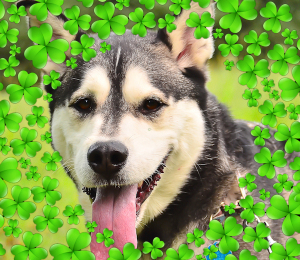 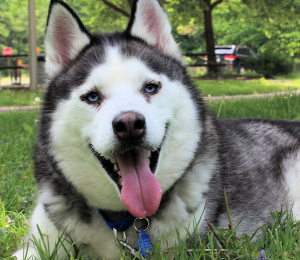 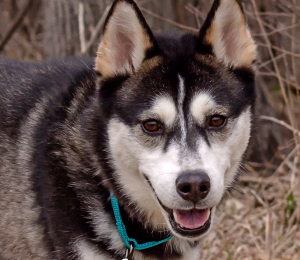 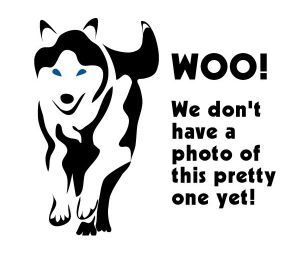 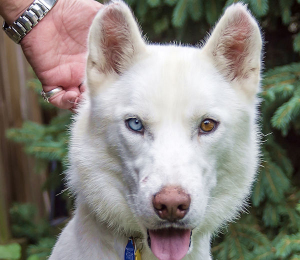 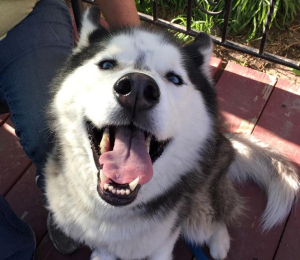 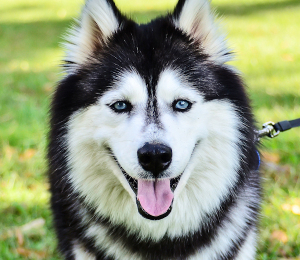 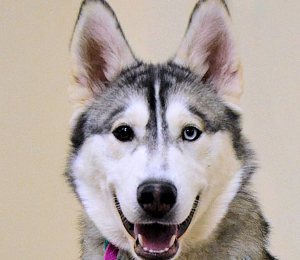 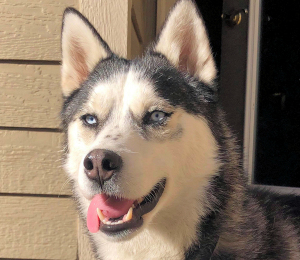 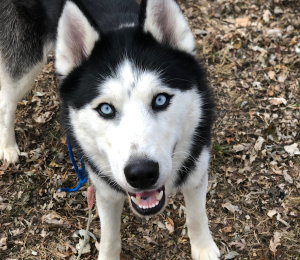 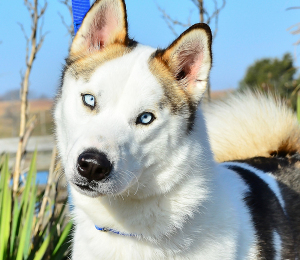 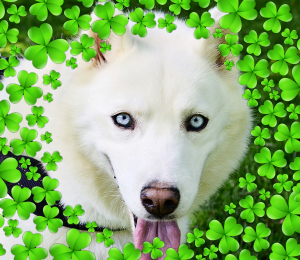 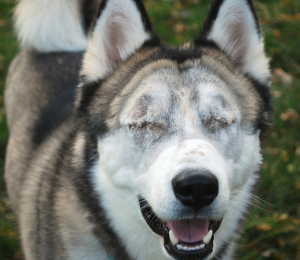 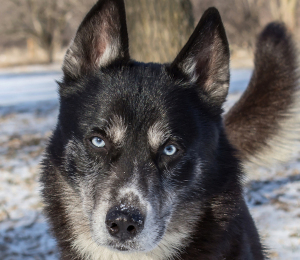 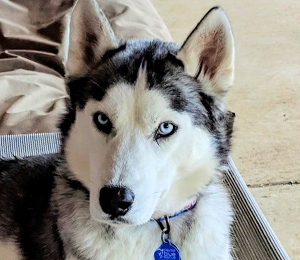 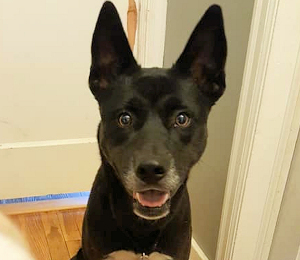 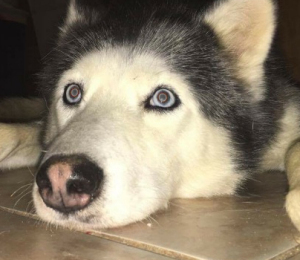 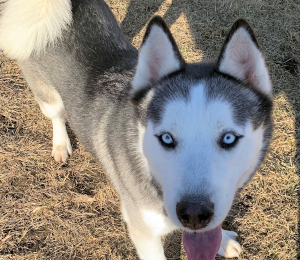 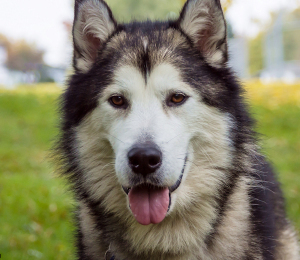 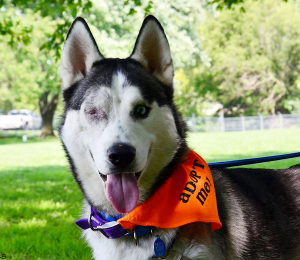 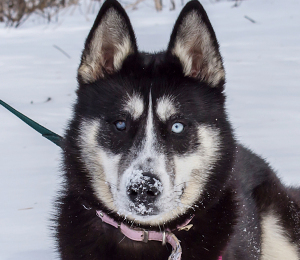 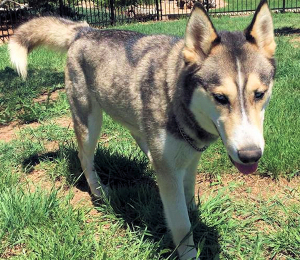 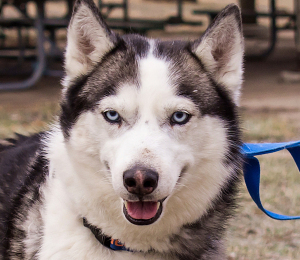 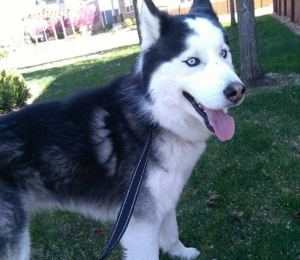 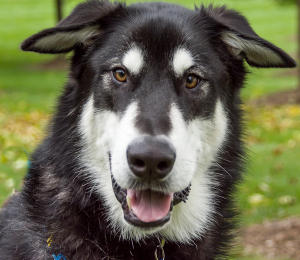 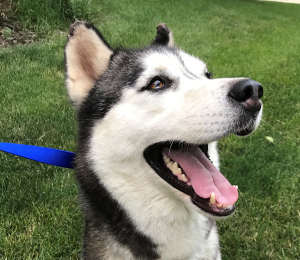 He is a senior Siberian Husky with some limps and gimps, but that doesn't keep him from loving life and greeting you with a big husky smile! 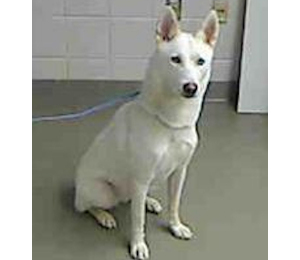 He would be okay with a 4' fence. 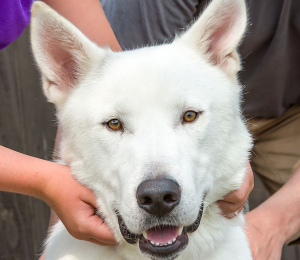 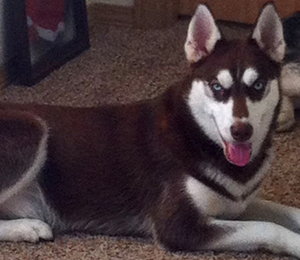 He is great with all dogs, kennel and house trained. 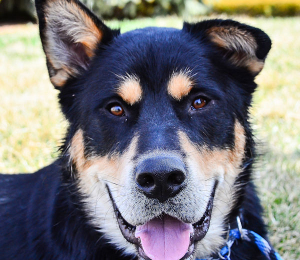 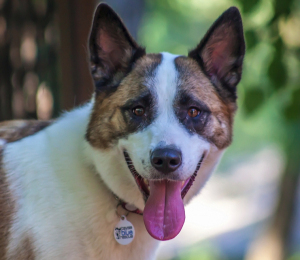 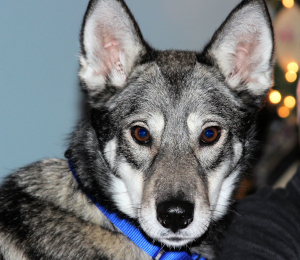 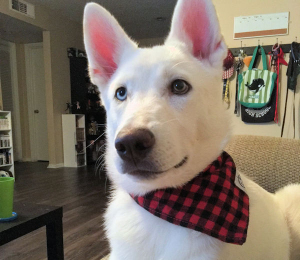 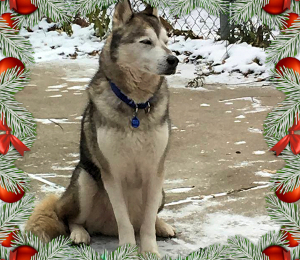 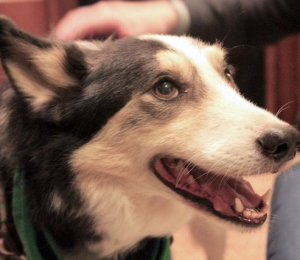 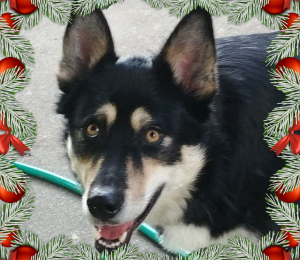 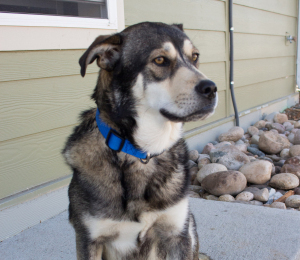 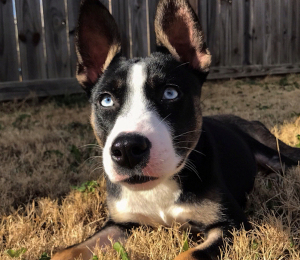 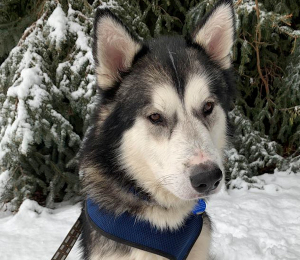 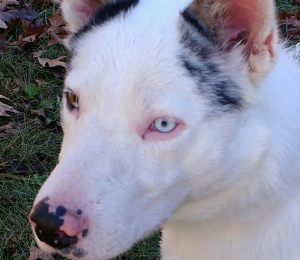 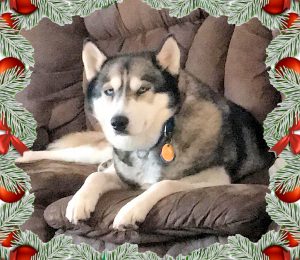 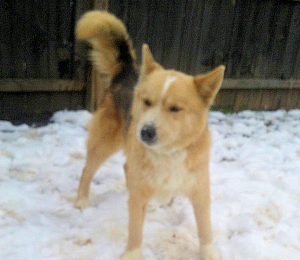 He is dreaming of a home for the holidays, help make his dreams come true!